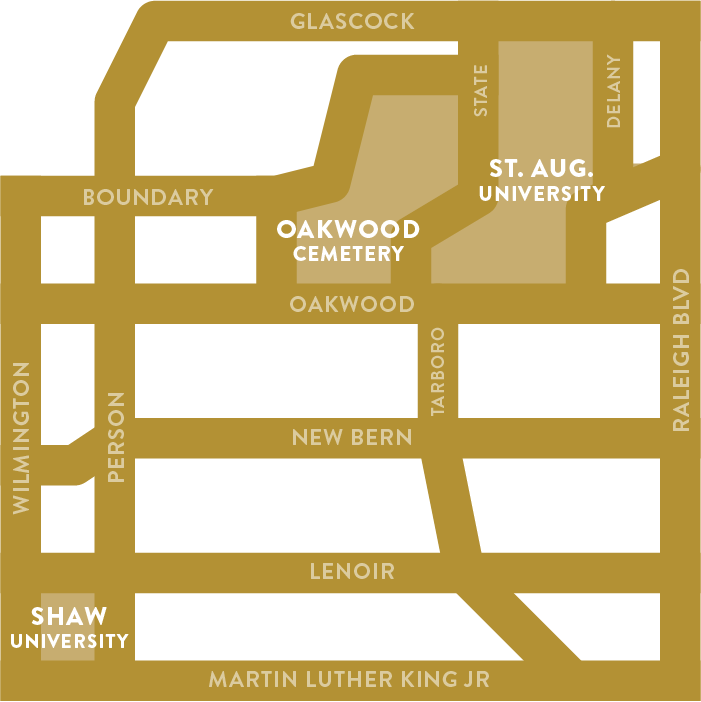 The Southeast Raleigh Table is the newest campus of Edenton Street United Methodist Church. It embodies the spirit and energy of the neighborhoods located within east downtown and southeast Raleigh. We believe we're better together and that life giving life is accomplished when we do life with others. So we encourage you to check out our community groups (missional communities). Each group meets twice a month for a meal and conversation and once a month to serve. Missional communities are mid-sized, open to everyone, and are incredibly fun. For more info, email agriffith@esumc.org. What if abundant life is possible? What if when Jesus said, “I came that they might have life and life more abundantly,” He meant it? That in our life spans those tiny dashes between the dates marking our births and deaths, it’s absolutely possible to live a life overflowing? The Southeast Raleigh Table believes this life giving life is here and now and we want others to experience it.